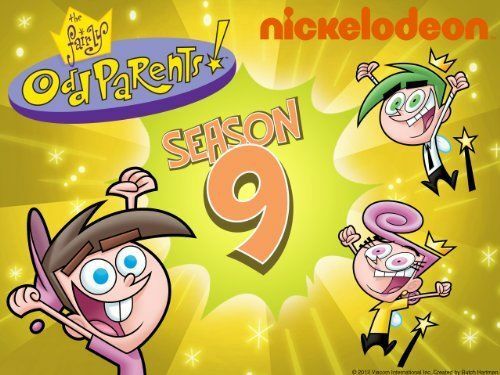 You will Watch The Fairly OddParents Season 9 Episode 15 online for free episodes with HQ / high quality. Stream cartoons The Fairly OddParents 915 Lame Ducks; Timmy, Timmy’s Dad, and Crocker become detectives and investigate a string of robberies all over Dimmsdale. Their actions, however, end up doing more harm than good. A Perfect Nightmare; Timmy tries to win a contest by wishing that he had the perfect family.